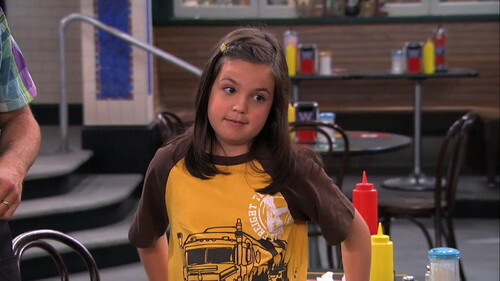 Bailee as Maxine in Wizards of Waverly Place. . HD Wallpaper and background images in the Bailee Madison club tagged: bailee madison maxine wowp.